For deeper insights into who uses Pinterest and how they use it, check out Pinterest's Audience Insights. Pinterest used to have the reputation that "just mommies use it." But take a look at those statistics and no matter your niche or ideal client, I'll bet you'll now find them using - and engaging with - Pinterest. 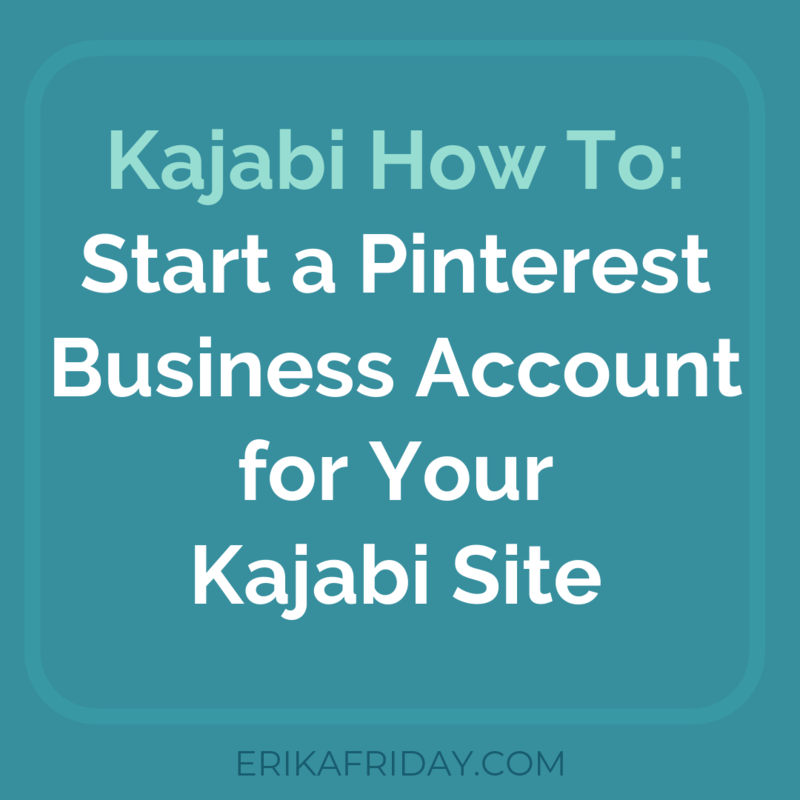 So, clearly, Pinterest is somewhere that your Kajabi business should be hanging out :) Now let's talk about how to maximize Pinterest + Kajabi. Do You Need a Business Account for Your Kajabi Site? You may already have a Personal account for Pinterest, which is actually great because that means you've used it from the consumer end and understand how that side works. 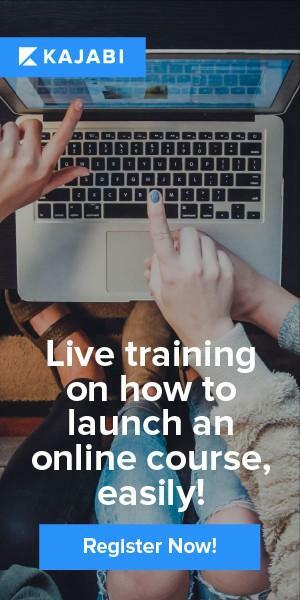 But even if you've never used Pinterest (here's Pinterest's comprehensive starter guide), you should get a Business account, which I'll explain how to do below. Should You Convert Your Existing Personal Pinterest Account to a Business Account? Have you built up a lot of Followers and traffic that could benefit your business? 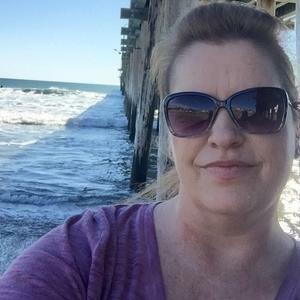 Would the Pinning you plan to do for your business be a complete 180 from what you've posted to your Personal account, possibly confusing and alienating your Followers? There are more things you'll consider that are individual to you, like "do I want the hassle of running 2 separate accounts?" and more. Again, the choice is yours. 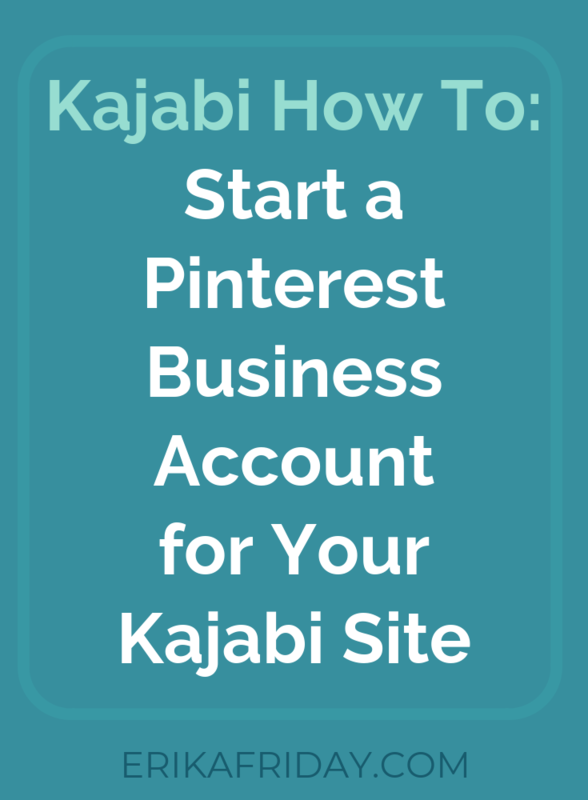 What Should I Do Once I Have a Pinterest Business Account for My Kajabi Site? 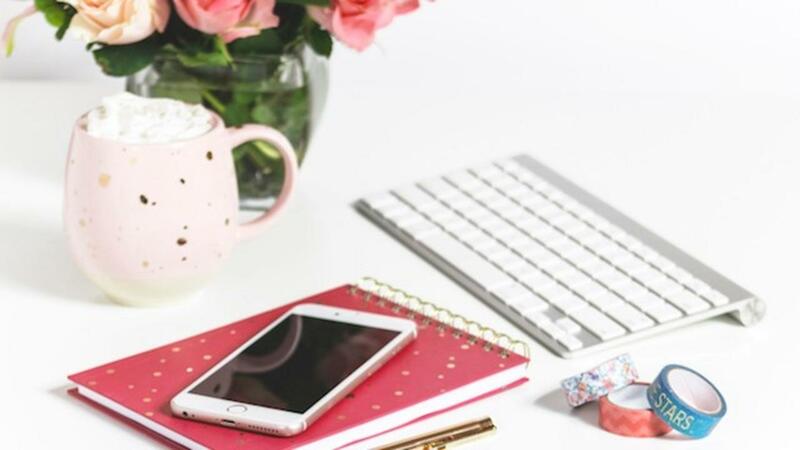 If you're starting a fresh Business account on Pinterest, relax, grab your favorite drink, and start adding your Boards! Name one Board after your Kajabi site and Pin a bunch of links from it! If the "wrong" images come up, make sure maximize the SEO settings and add images for your Kajabi site, blog, and each Page that you Pin from. Kajabi/Pinterest tip: Make a note of your Kajabi site traffic, opt-in rate, etc. NOW, then watch it grow with the influence of being on Pinterest. Have fun! 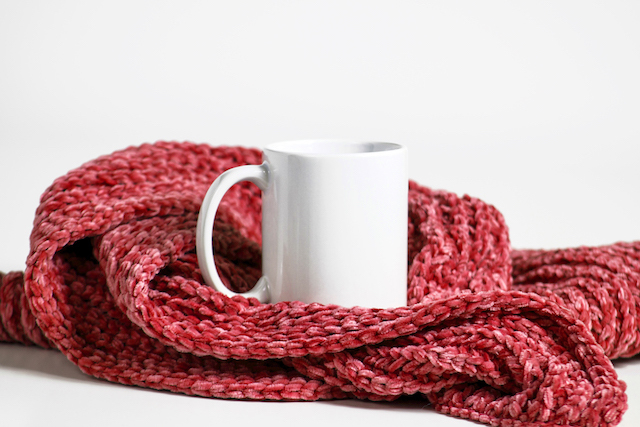 Don't forget to read the rest of my blog post series about using Pinterest with Kajabi! 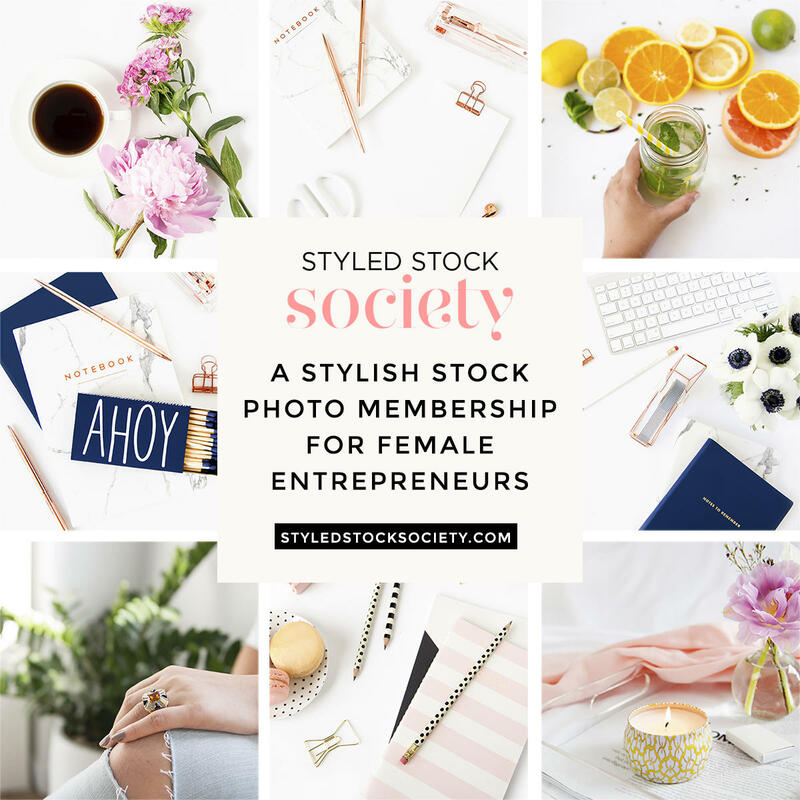 If you'd like to see all the articles on this topic, either click HERE or click the topic "Pinterest" in the right sidebar.